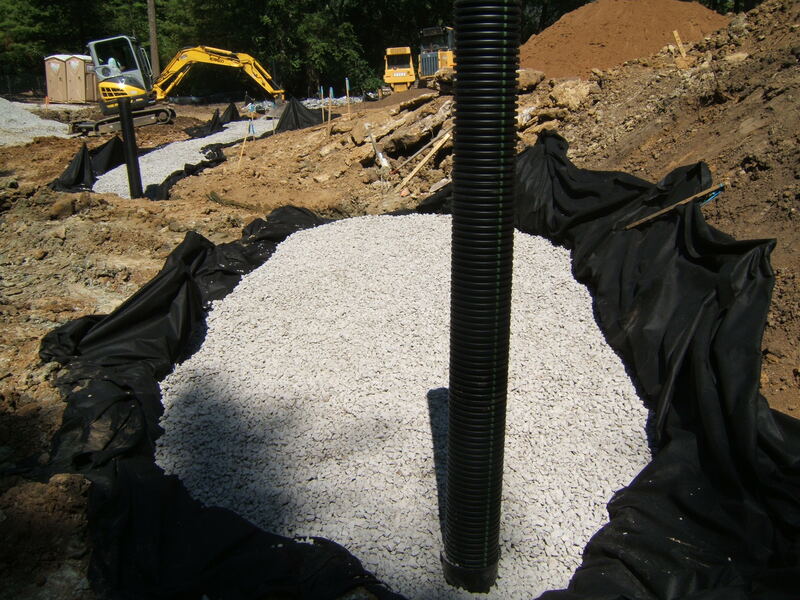 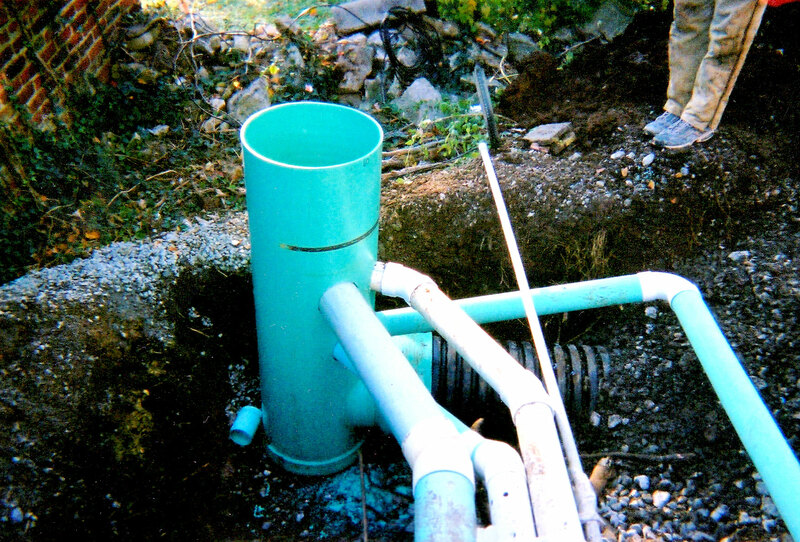 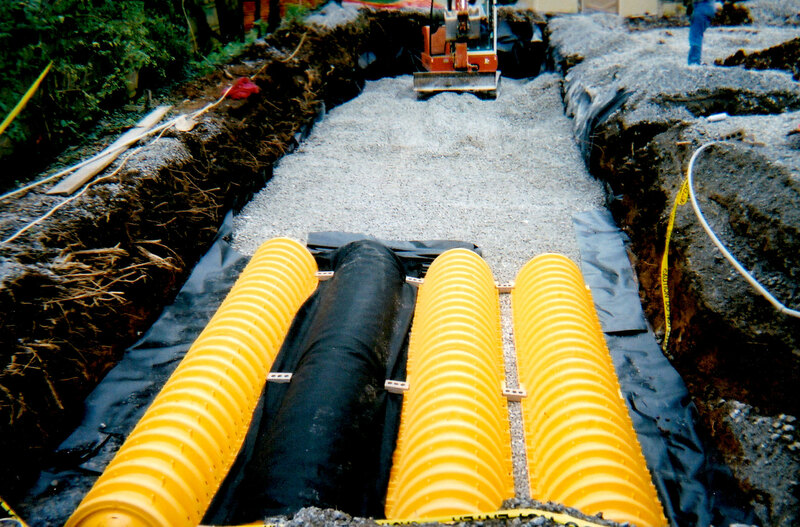 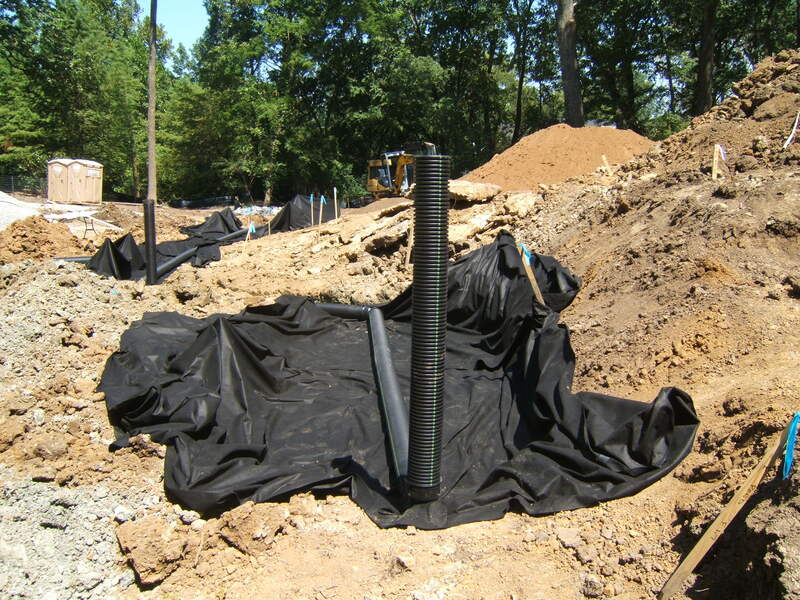 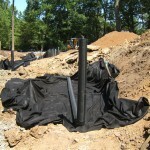 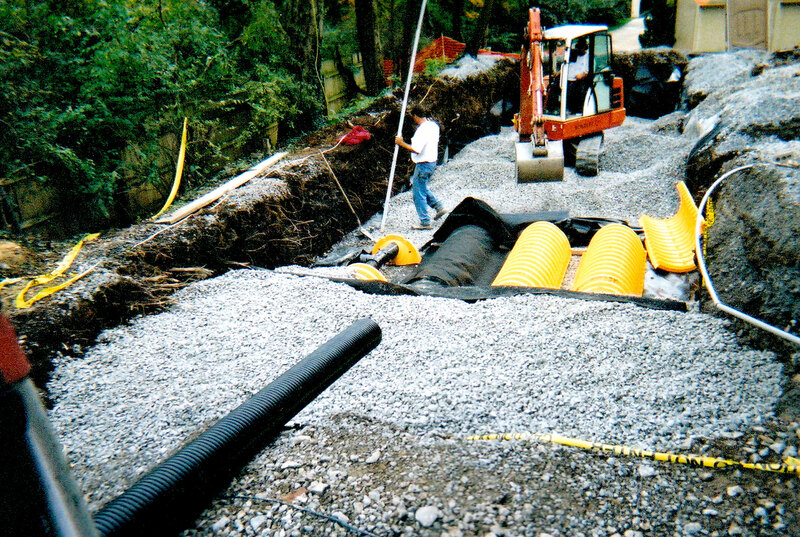 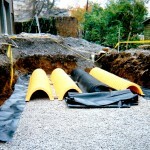 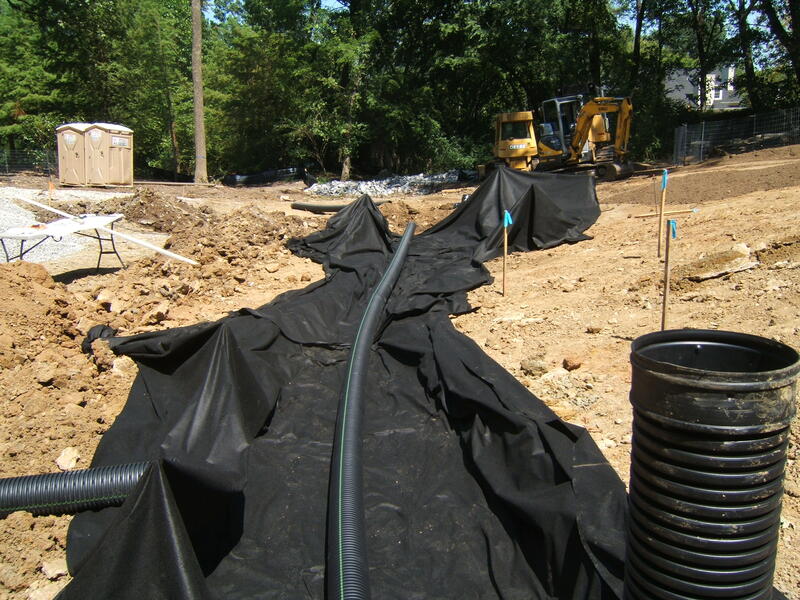 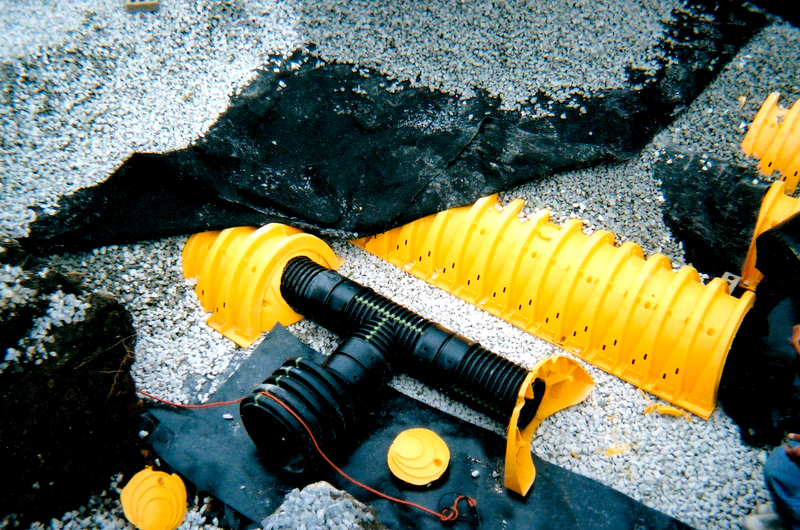 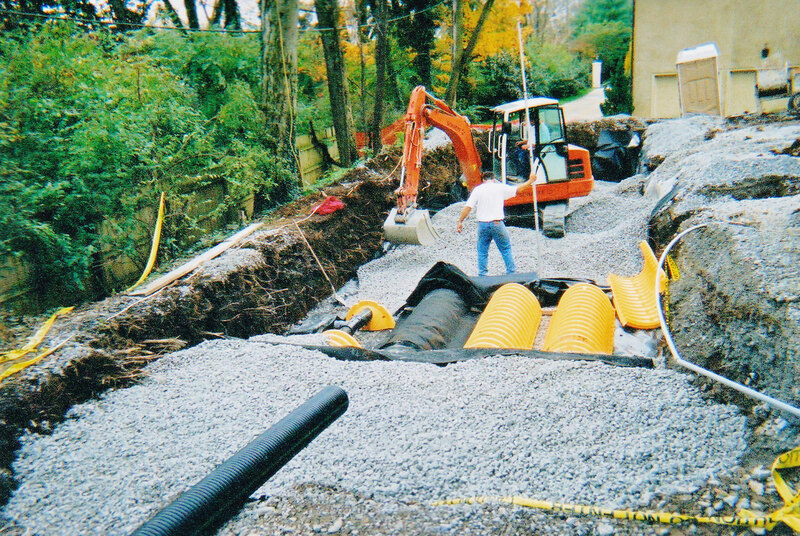 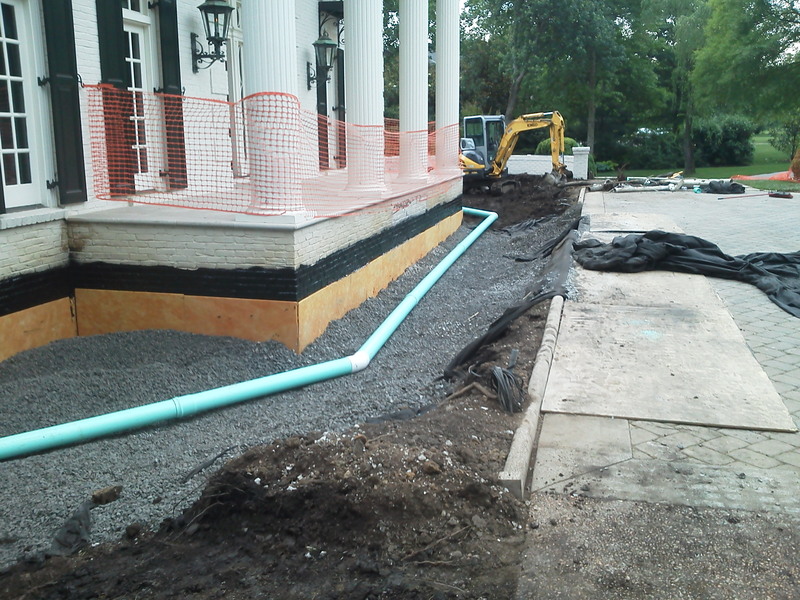 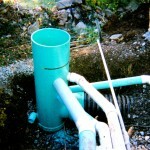 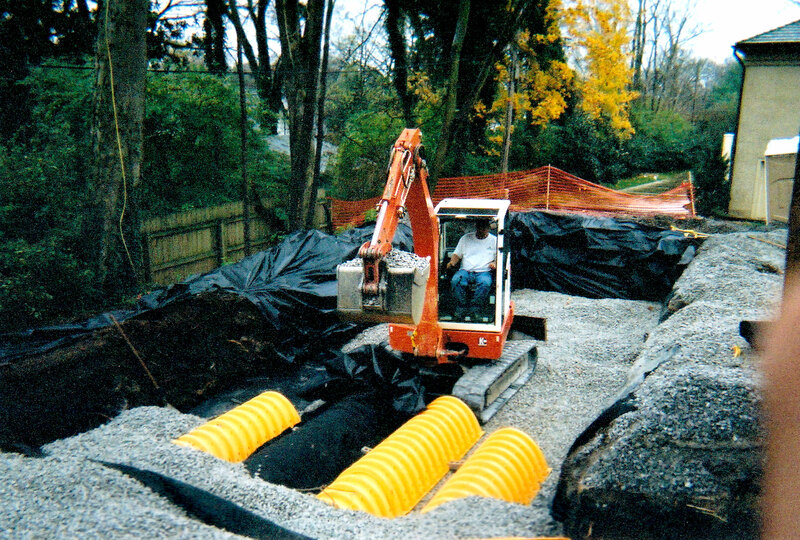 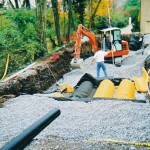 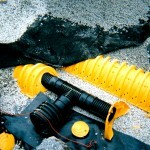 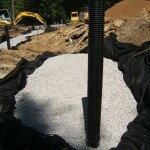 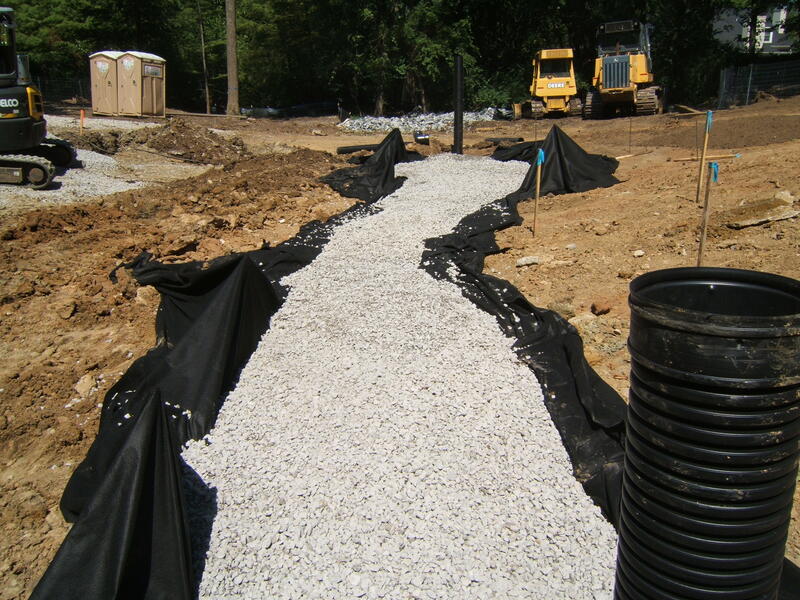 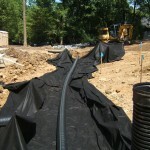 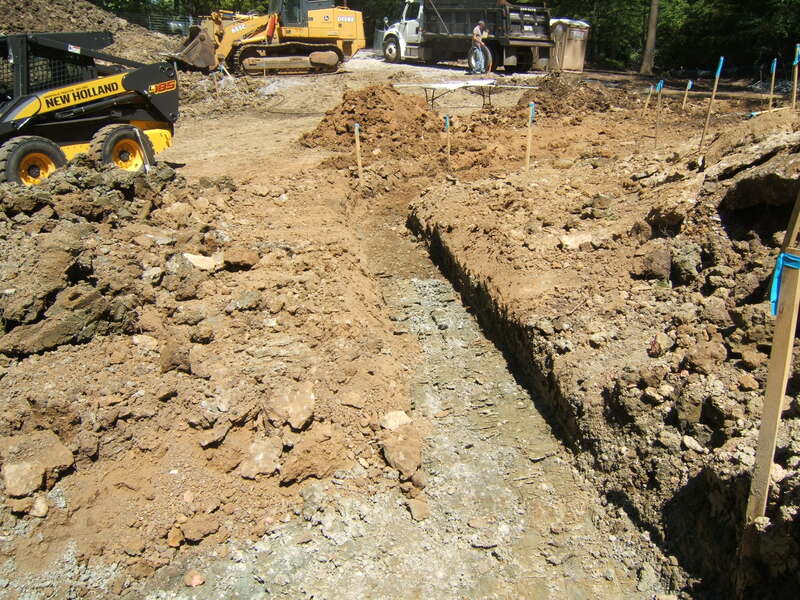 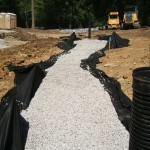 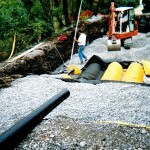 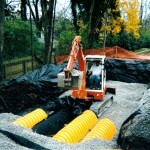 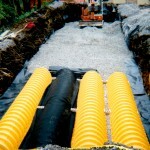 Smith Excavating is proud to offer drainage installation. 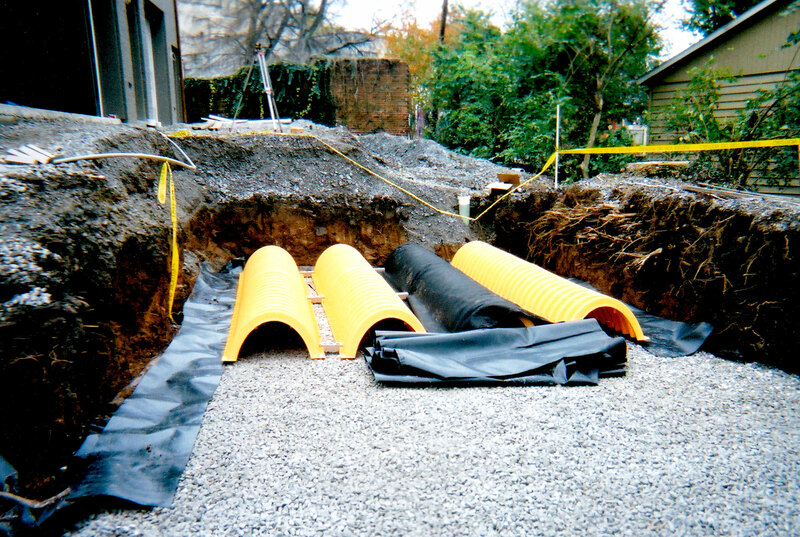 Too much water in the wrong place can cause a lot of problems for homeowners. 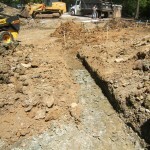 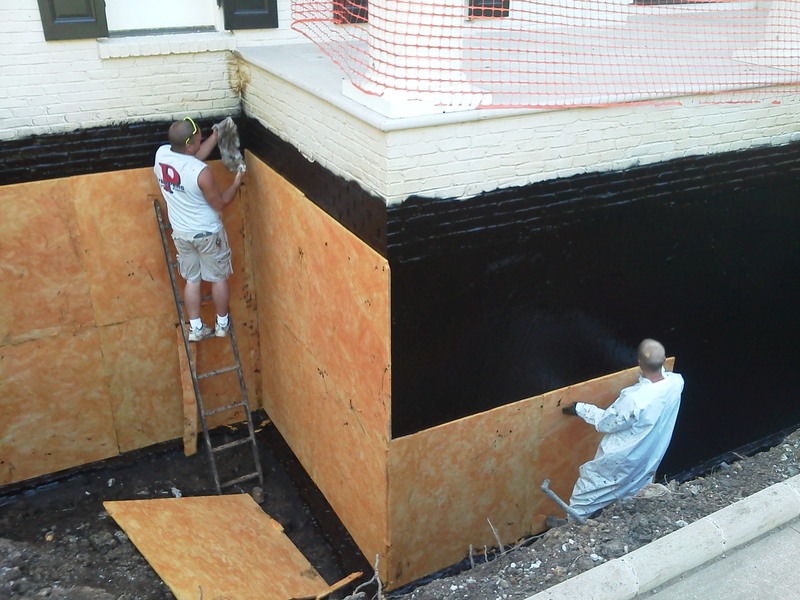 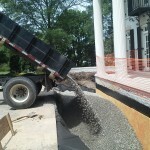 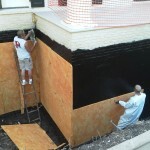 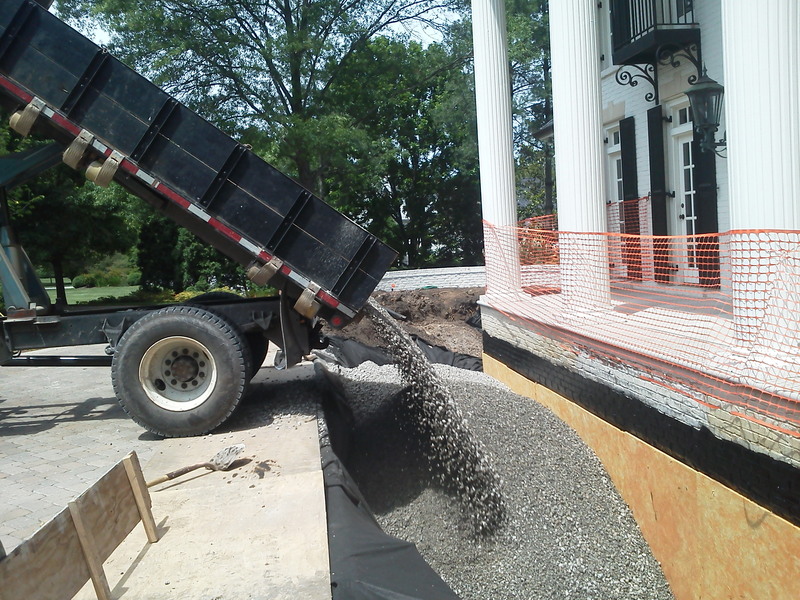 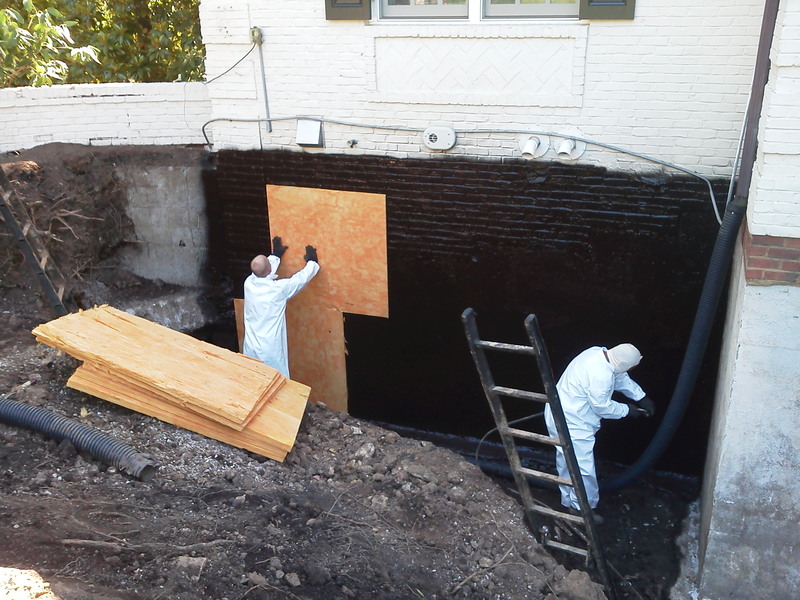 We take great pride in our work, always keeping in mind that our job site is your property. 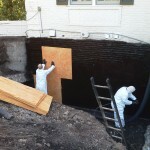 Throughout projects, we maintain a neat & safe work place. 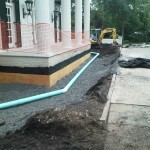 Once the drainage is installed, the disturbed area will be re graded, seed & straw or sod.